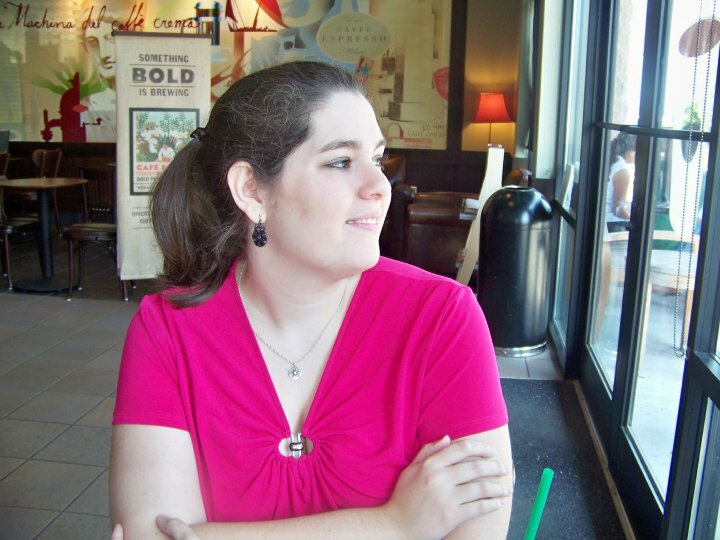 Goodreads Summary: Love ignites in the City That Never Sleeps, but can it last? 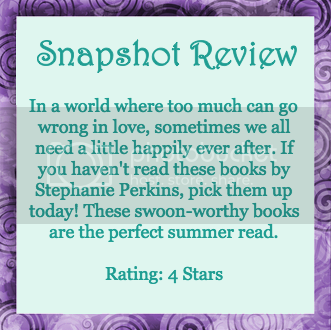 First Thought After Finishing: Stephanie Perkins is a master of contemporary romance! 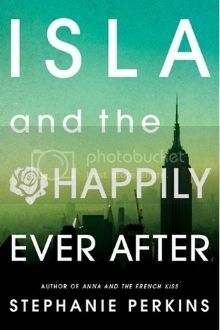 I read Stephanie Perkins’s first two books a long time ago, and I always wanted to read Isla’s story. I’m so glad that I finally picked it up! From the Paris setting once again to a romance that was both too good to be true and unflinchingly real, I devoured the pages in this book. Isla has had a crush on Josh since her first year at School of American in Paris. She is convinced that Josh would never look at her. But one night, when she’s home over the summer and a bit loopy from pain meds, she runs into Josh at a café. After their conversation, she hopes that things might finally be different. When they’re back in school in Paris, to her complete astonishment, Isla discovers that Josh really does have feelings for her. Only her life isn’t a perfect fairy tale, and happily ever after will not come so easily. But with help from their family and friends, and a little guidance from their hearts, they might just be able to make it work. Only Stephanie Perkins could write a novel about a couple who is already together and have it be something that I wanted to read. Isla reminded me so much of myself—quiet, keeping to only one or two close friends, dedicating most of her time to her studies. More than once, I found myself wondering what it would be like if the boy I liked in high school would have suddenly started paying attention to me. Josh is the classic guy you want to love—he has a bad-boy exterior with a teddy-bear interior and an artistic flair. I appreciated that there was a reason for them to be a couple beyond mere attraction. "Our fingers are in each other's hair, and his breath is in the hollow of my neck, and I wish the world would swallow us here, whole, in this moment.And that's when it hits me that this--this--is falling in love." Isla and Josh certainly have their share of troubles, which is to be expected for any teen relationship. While Josh turns to his art, Isla turns to her best friend, Kurt. I loved reading about a character with high-functioning autism who wasn’t portrayed quite as extreme as some others have been (think Sheldon). Isla also has her sisters, Genevieve and Hattie. I enjoyed seeing how their family relationship developed as well. This book was full of so many vivid emotions, and that made for an engrossing reading experience. It was bittersweet to reach the ending and realize that not only was it time to say goodbye to Isla and Josh but also to bid final farewells to Anna, St. Clair, Lola, and Cricket. These books made me fall in love with contemporary romance, and I can only hope to find more like them in the future. Most Memorable Aspect: I loved the descriptive settings, particularly one Spanish city view. Reading books like this one helps satisfy my wanderlust!